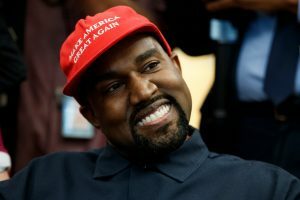 Kanye West Doubles Down On President Donald Trump & Partners With Blexit?! Macy Gray Has Her Own Rebuttal Hat? The Kanye karnival continues as the U.S. mid-term elections are one week away. 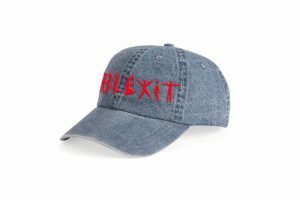 He has put his creative efforts to work for Blexit, a play on the Brexit terminology and movement from Europe that culminated with the U.K. voting to leave the EU. Blexit’s goal is to essentialy encourage Black Americans to exit the Democratic Party. While the U.S. black community is not a monolithic voting block, many in it lean in larger numbers to the Democrats. WASHINGTON – Kanye West has designed T-shirts encouraging black people to exit — or “Blexit” – the Democratic Party. The clothes were part of a broader launch of Blexit.com, which includes testimonials from black Americans who have left the Democratic Party. 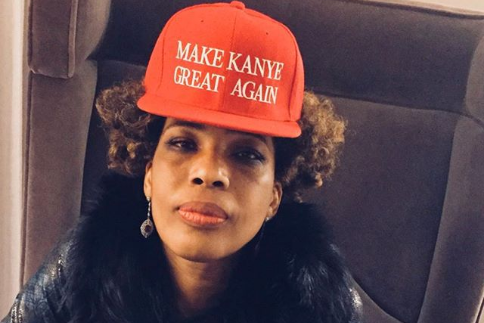 Singer Macy Gray has a message for Kanye West. Regardless of your political leanings, these are bizarre times and, if the last week tells us anything, tragic times as well.